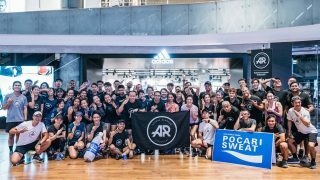 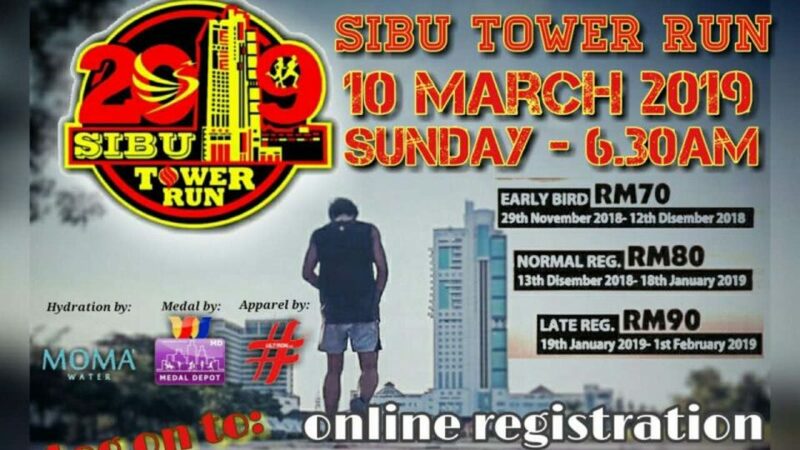 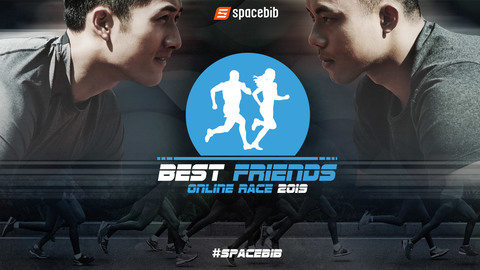 Jointly organized by Sibu Municipal Council and Underground Runners Sibu. 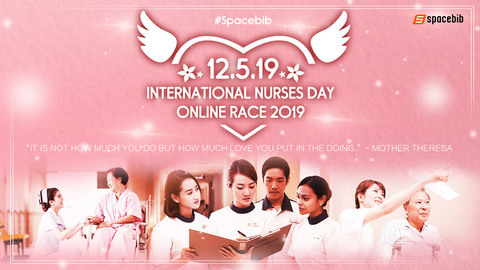 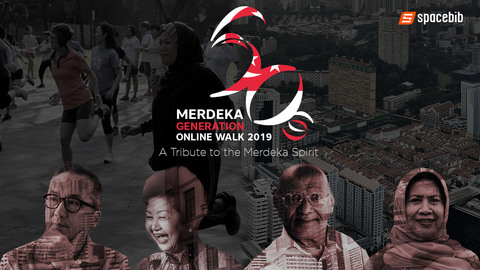 For participants who are 16-year-old and above limited to 350 participants only. 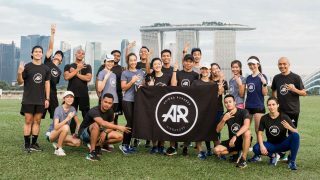 Participants will be running up the staircase of the 28-storey, 126m height Wisma Sanyan from the ground floor all the way to the top.